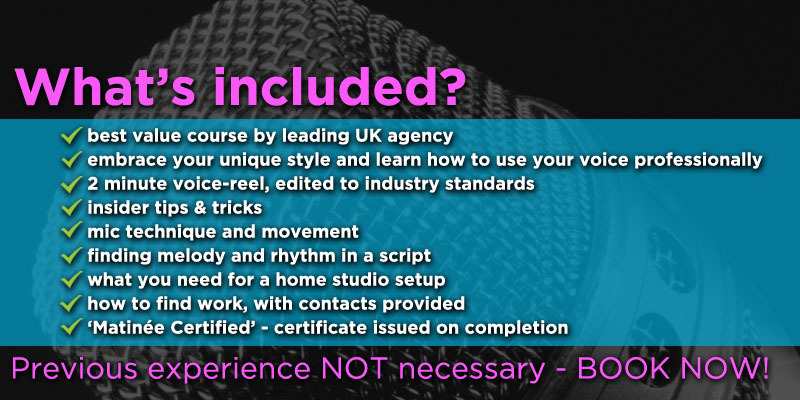 Why would you take part in a voice over training course? Well, with the average professional London voice artist earning £150 per hr, it’s a fun way to make a living. Even a few jobs a month could add up to a healthy second income. But what is voice over and where do you start? Every professional voice artist had to start somewhere, so we thought where better to start than with us! We’re already a well established and leading voice over agency, we know the business and we know that it takes more than a great voice to make the cut. Of course this voice over training course can’t guarantee you work, but it will give you the tools you need to decide if it’s something you want to pursue further. 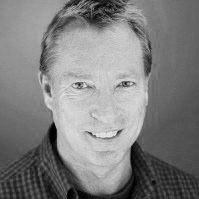 André Mouradian is an established professional voice actor in the UK with over 20 years’ experience. He’s voiced ALL type of media, and he’s keen to share everything he’s learned with YOU. As a professional singer, he also knows his way around the studio and he’ll be showing you the importance of a good mic technique. Anglian Water, British Gas, British Telecom, Bristan, Guinness, Hampshire Fire & Rescue Service, Marchon Glasses, Peugeot, Polydor Records, Radion, Red Balloon, Renault, Subaru, Radion Sunfresh, Thales, and Vodafone to name but a few, phew! André will not only be presenting the voice over training course, he’ll also be on hand to coach you in the studio. You will have the opportunity to record a 2 minute voice- reel, edited to industry standards by an experienced Sound Engineer. Please note: we will send your booking confirmation in an email – please bring this email along with you on the day of the workshop. The booking reference can be shown on a mobile phone. All bookings should be made before 4pm prior to the date of the workshop. Bookings after this time may not be processed in time for the workshop. Location: Matinée studios, 134 Oxford Road, Reading, UK. 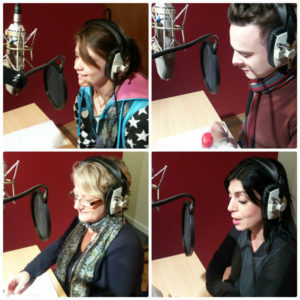 Testimonial from our voice over training course. but to no avail. I also wanted to offer my voice to a larger market, outside of my circle of financial services clients. Andre’s course was just the thing! The class size was ideal and he got a quick feel for our strengths and weaknesses. He and Matinee’s engineer — Adam — put us in real-life situations with a variety of scripts and really pushed us to get the best out of what we had to offer. Check out the voice over in the video above. James recorded this at a recent voice over workshop. Can you believe he’s only a beginner? 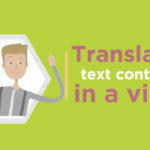 We thought he did an amazing job so we decided to turn it into an animation to prove what can be achieved as a beginner in just one day at the workshop! Done the training? 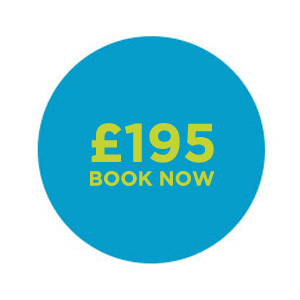 Book a professional voice over showreel.